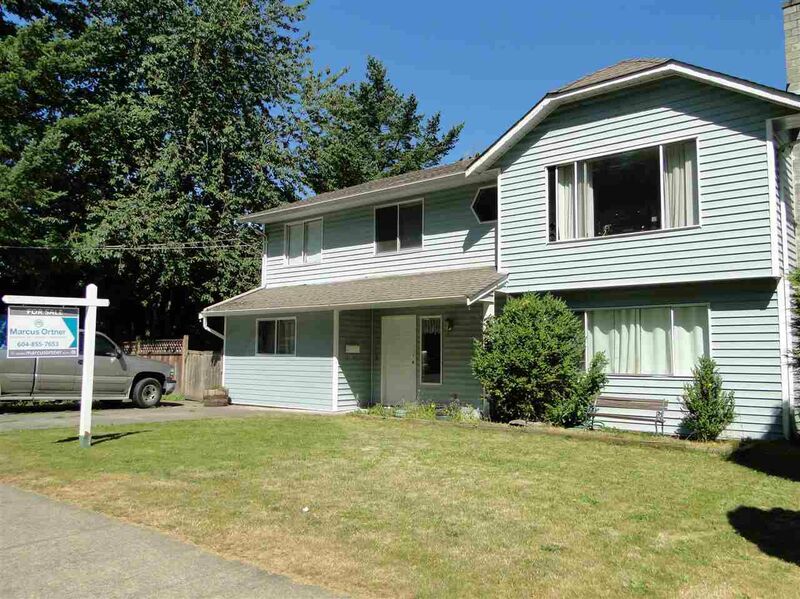 Family home in popular East Abbotsford Bateman area. 5 bedroom and 2.5 bath home. 2 bedroom suite with separate laundry. Walking distance to all level of schools and short drive to shopping, parks, etc. Good opportunity for investors or family. Call, email or text for further details.